﻿Come to On the Go for the largest selection of travel goods in the area. From Samsonite to Jansport we have everything you need to have a successful trip. 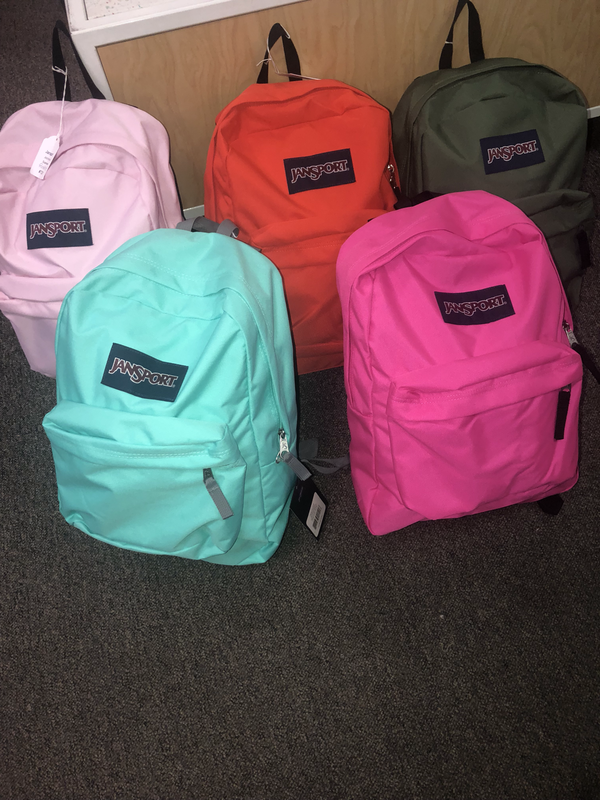 COME IN FOR A WHOLE NEW SELECTION OF JANSPORT BAGS! 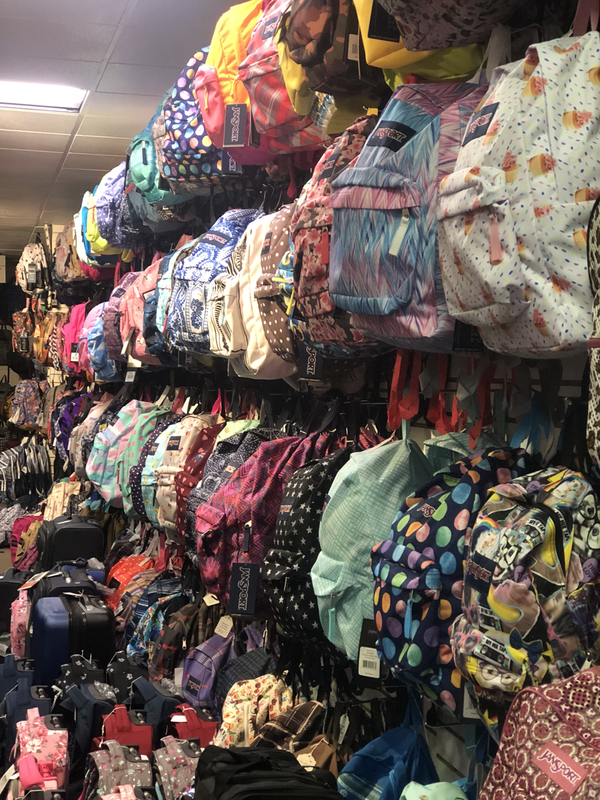 We have all your back to school needs!! !